[Jakarta, LTTW] The majority of urban youngsters have a big interest in night-life clubbing and willing to spend their time and money on partying on weekend. Sing and dance to the electronic dance music, excessive use of alcoholic drinks and drugs are like a compulsory lifestyle. It is not surprising at all if people and media talk about it. From the profile of the hottest DJ, review of the top dance club around the city, to the exciting experience from each of party goers. While those issues become trending topic, very few people discuss about the story behind the scene. This time Pop music mostly goes along with electronica elements since EDM (Electronic Dance Music) has gained much larger audience if we compare it to other music. This condition come up with the fast growing in technology, also it has much to do with the spread wide of software developments especially in audio and music production software. But, are we aware that electronic dance music has exist more than 30 years ago? Young African Americans started it around 1980’s in Chicago and Detroit that we all know today with Chicago House and Detroit Techno. Detroit techno has a unique value and the scene had has obtain several figures that influence many people and others. As we know some of prominent figures of Detroit techno are Juan Atkins, Derrick May, Carl Craig and Jeff Mills whose profession are DJ and producers. The consistency and seriousness on doing the art activities reveals that they have departed from it is predecessors; where in the past time Detroit city had gave many musical outputs, such as “The Motown Sound”. The effect of the hard works they made to the city is to reborn the metropolis where before there were a lot of abandon buildings and places at anywhere in Metro Detroit, yet it has much problems in the society as well as gangsters war. The result is magnificent, now Detroit Techno is a flagship of the big city and the musicians earn from what they did. Then again, it is not a finished job. They are facing the new problem as we speak and will be facing increasing challenges ahead. Be a better artist and make this scene going up to the next level, it’s such a dream that they want to achieve in the future. 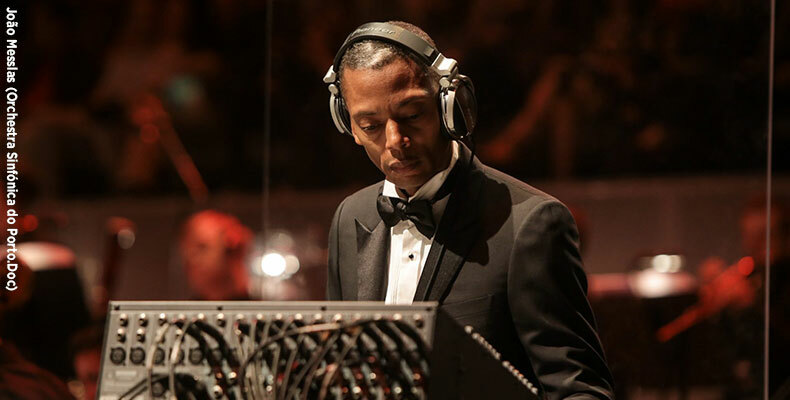 For instance we can see Jeff Mills’s effort that is what he did in his project together with Montpellier Philharmonic Orchestra (To see the performance you can watch the video below).